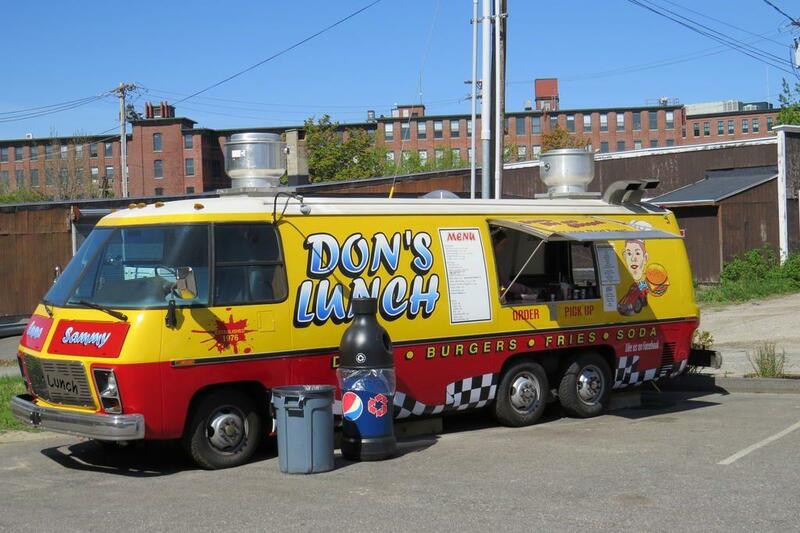 WESTBROOK — Don’s Lunch, a fixture in Westbrook since 1976, is looking for a new place to operate weeks after opening at 925 Main Street after its business license was revoked by the city. As a condition of operating at Friendly Gas, Bernier was to install fence between his business and the condominium building next door by June 21. He didn’t do so, and his license has been pulled. The fence requirement, as well as closing down the mobile food unit by 1 a.m. on Friday and Saturday nights and 10 p.m. during the week, were the conditions imposed on Bernier by the City Council May 21 after neighbors next door complained about noise and the late-night behavior of some of the customers. The revocation was brought up at the council’s July 2 meeting, but no action on it was taken. Nancy Litrocapes, one of three condo owners at 917 Main St., told councilors in May that since the business began operating at the gas station in 2015, she and her neighbors have been particular concerned with the late night crowd. She described those customers as noisy and often intoxicated. It was not uncommon, she said, to find people wandering onto the condo property searching for a place to eat or relieve themselves. Bernier indicated on Don’s Lunch Van’s Facebook that this latest issue has caused him to look elsewhere to operate. “Not going to fight with neighbors on an annual basis when it’s time to renew business license every year, we will move on and find another place to continue our tradition of 43 years,” he wrote in a June 28 post. Bernier said the future of his mobile unit is still being contemplated. “At this time, I’d rather not comment until we 100 percent figure out where we are going and what the future is of Don’s,” he said Tuesday morning. Bernier said he is working with another community to bring Don’s Lunch there. With the Westbrook location closed, Bernier has turned his attention to Don’s H2O, a re-purposed pontoon boat from which he sells burgers, hot dogs and other items, near the sandbar next to Sebago Lake State Park. “We will be on Sebago a little more often now that the Westbrook location has closed,” he said. After the revocation of his license to operate, Craig Bernier, owner of Don’s Lunch, is looking for another place to set up shop.